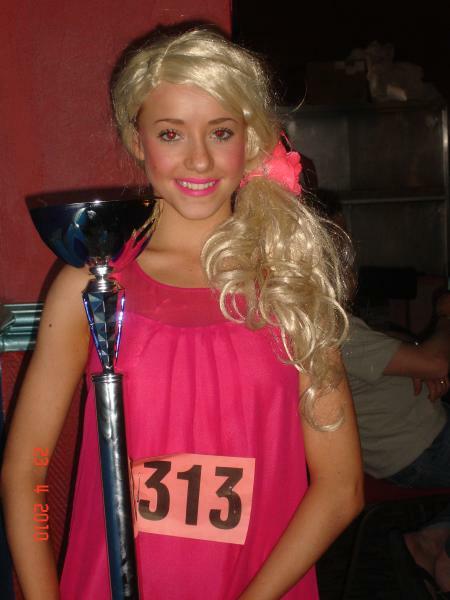 dance.net - Huge Well done Emily Kenwright u16 showdance WINNER at Brean 2010 (8988476) - Read article: Ballet, Jazz, Modern, Hip Hop, Tap, Irish, Disco, Twirling, Cheer: Photos, Chat, Games, Jobs, Events! Emily was still making up her routine in the chalet Thursday night for this ha ha so organised we are !!!!!!!!! WOW Emily fab rountine hunnie so original I just know one day hunnie your name is going to be up in lights on some wesrend production. Masse well done to you emily! I watched the video..you were amazing! You deserved it babe you are one talented young lady with a big future ahead of you. 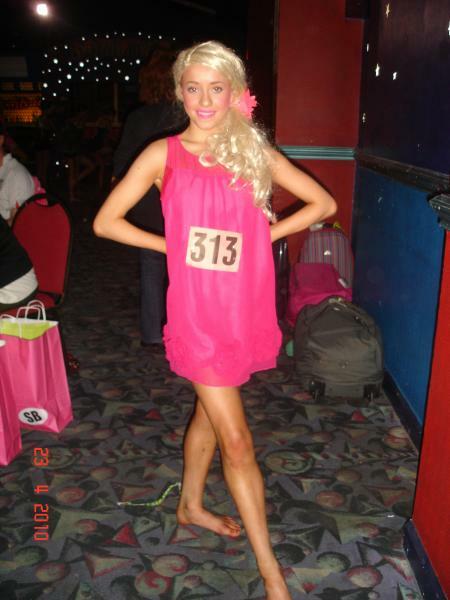 Huge Well Done Emily, Your showdance was fabulous! Well done on your win Emily.